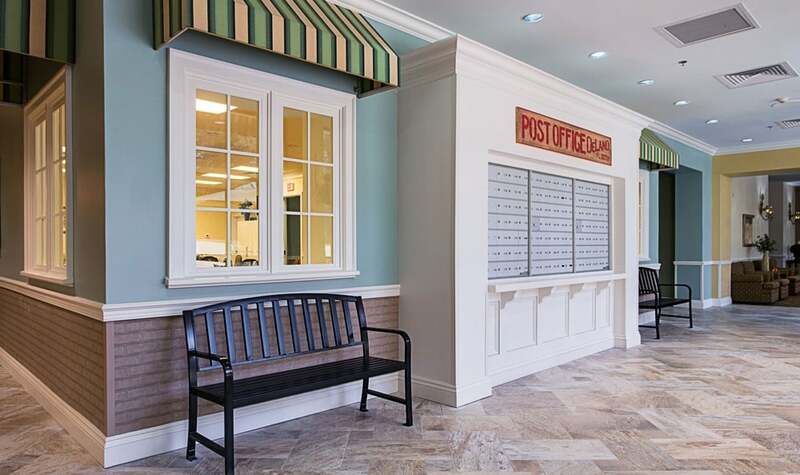 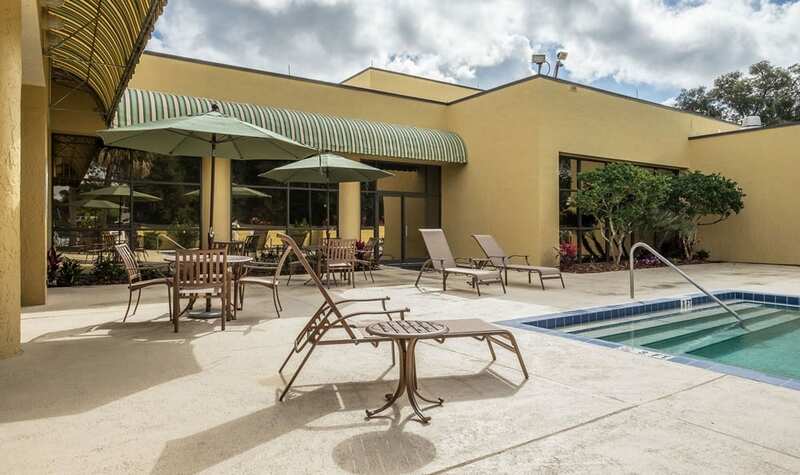 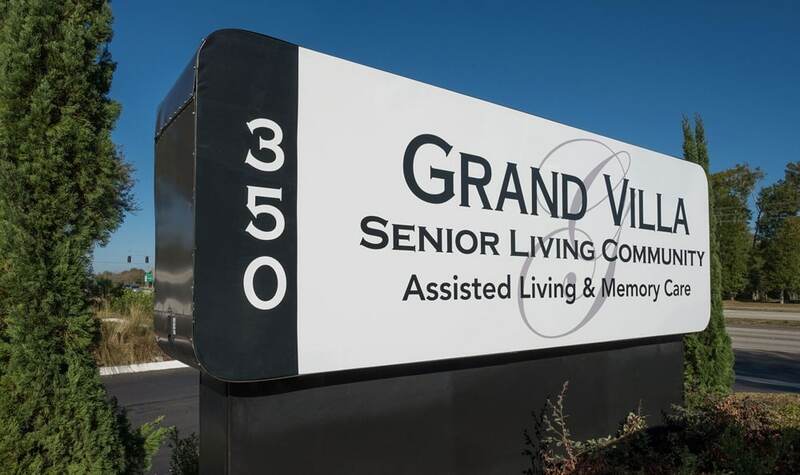 Grand Villa is a home-like environment where residents enjoy wonderful amenities and exceptional care in Florida. 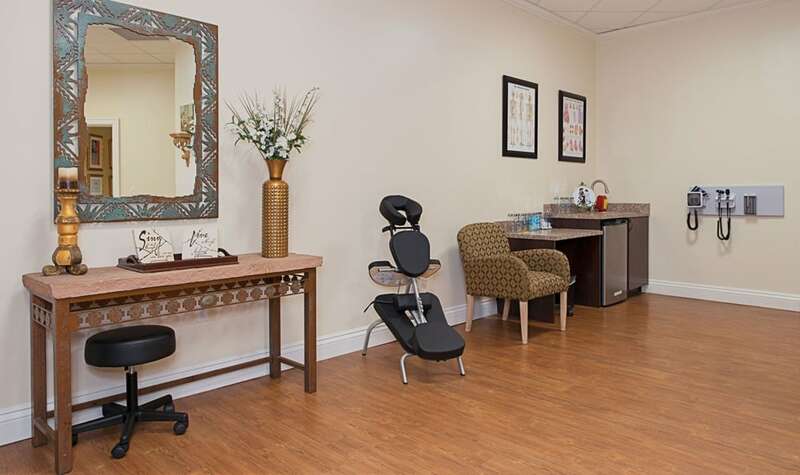 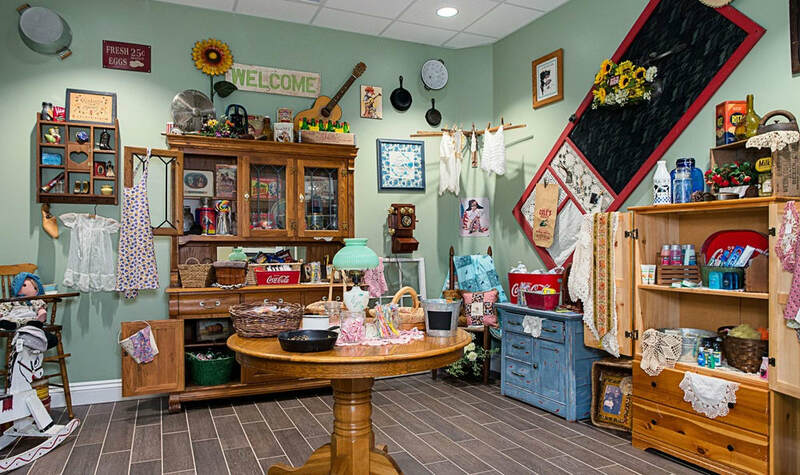 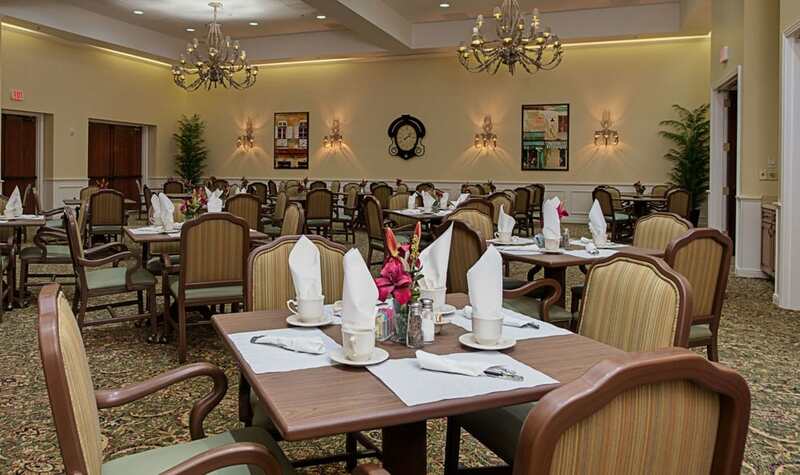 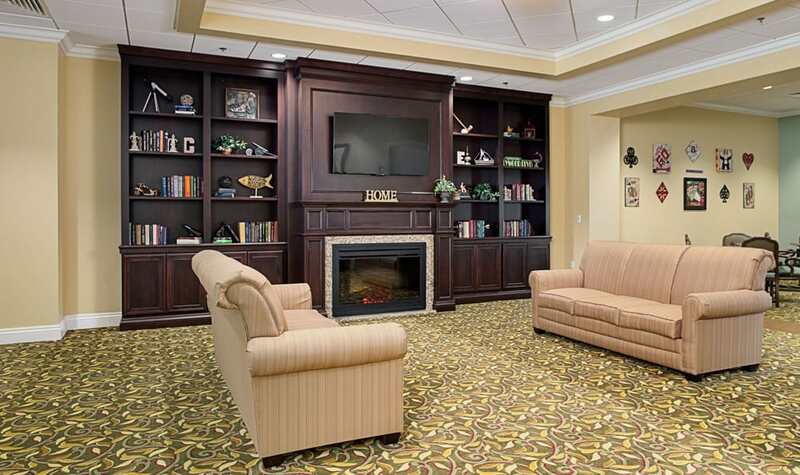 We offer a life of choices, so residents can spend their days as they please. 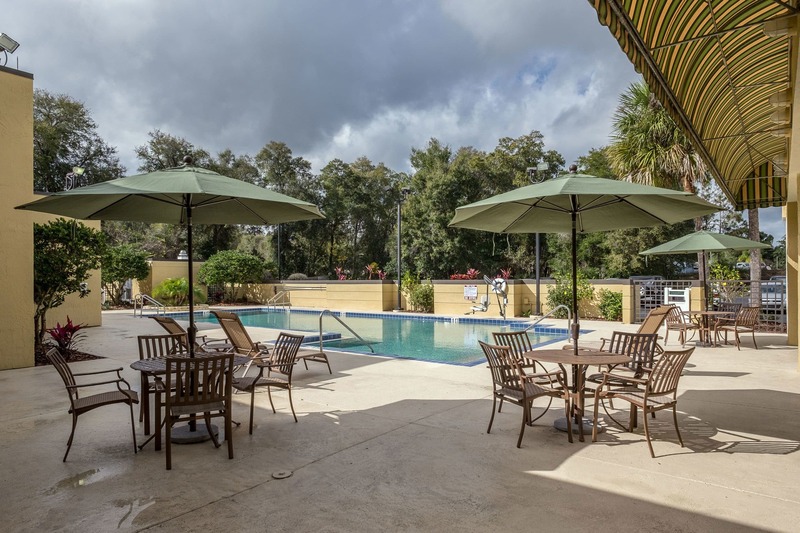 Relax with a good book in the library, enjoy a barbeque with friends in our pool area, or listen to a live musical performance, it's all up to you. 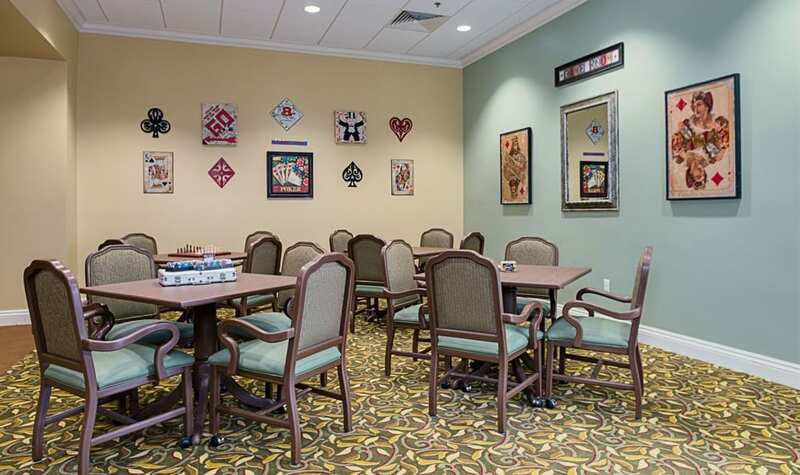 When you make a life at our community, your days are spent with friends doing the things you enjoy. 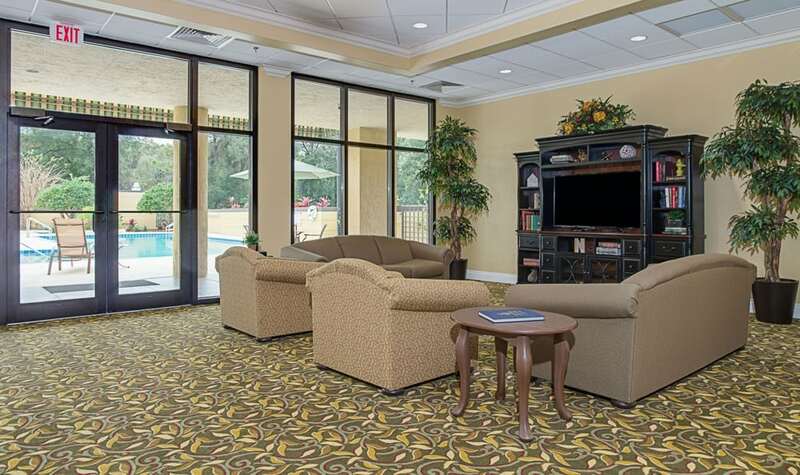 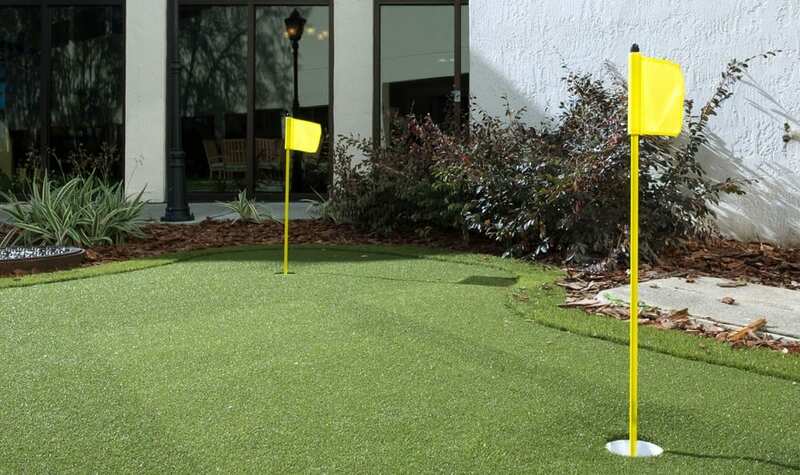 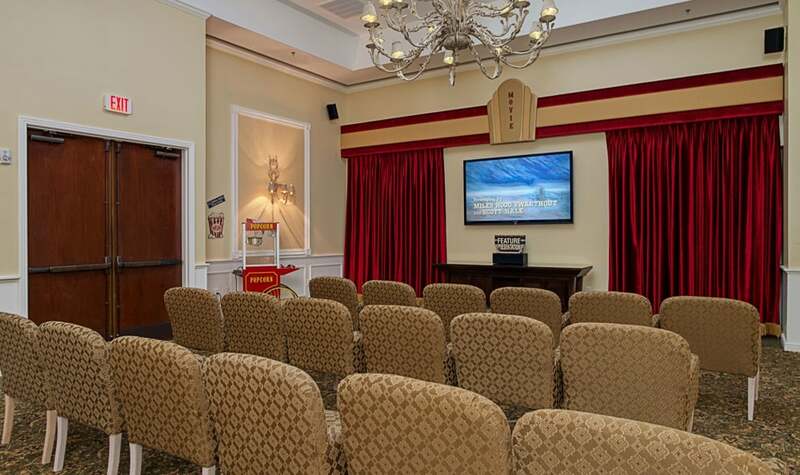 From our putting green to on-site theater, residents are sure to find something they enjoy. 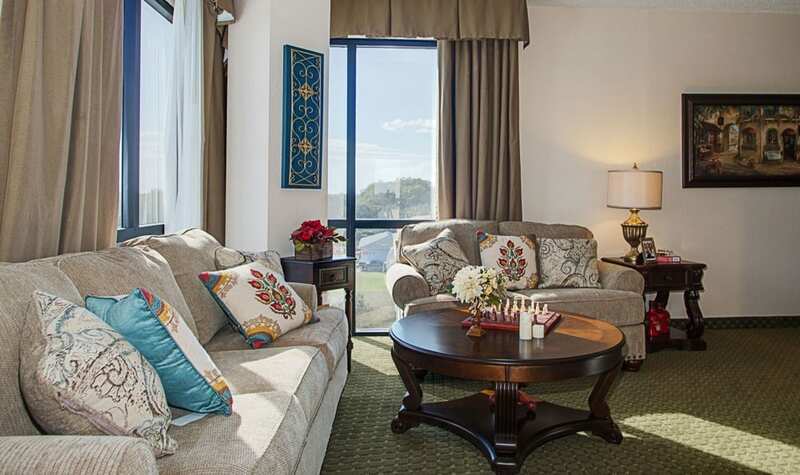 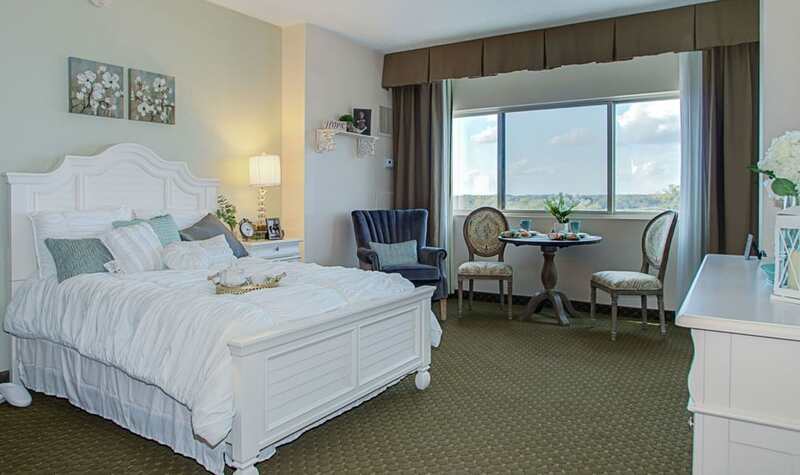 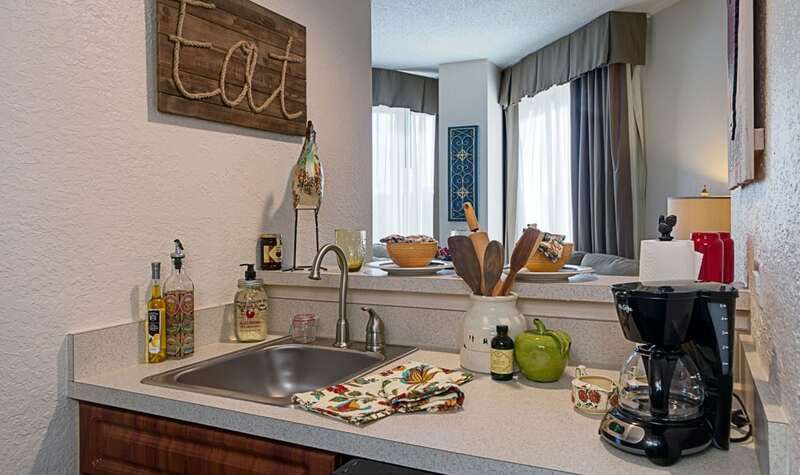 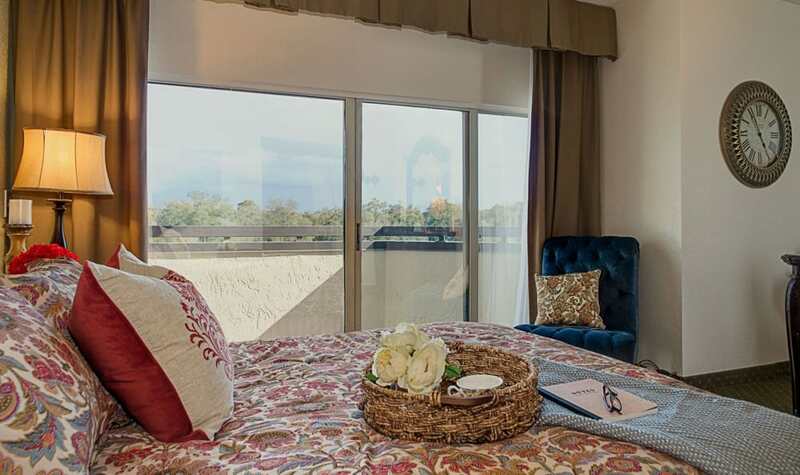 Our comfortable accommodations include spacious studio or large one bedroom apartments. 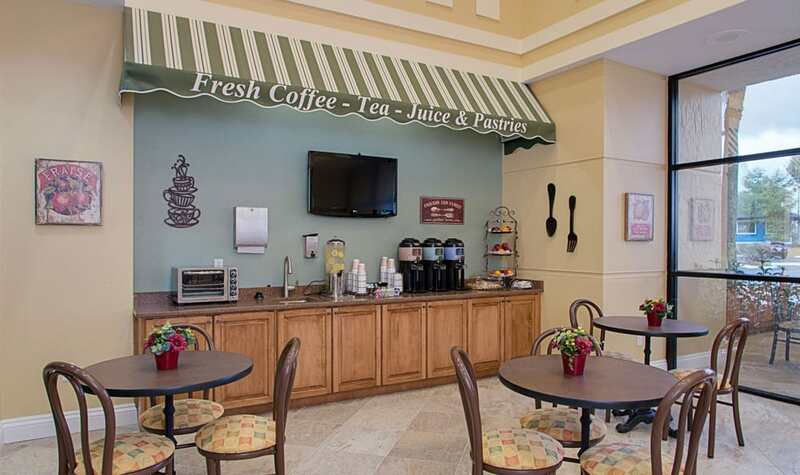 Daily chores such as housekeeping, laundry services, and maintenance, are all included for one affordable monthly rate. 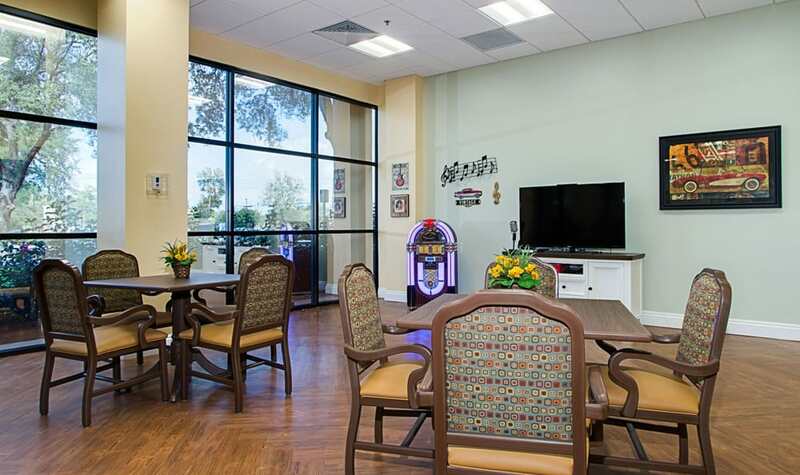 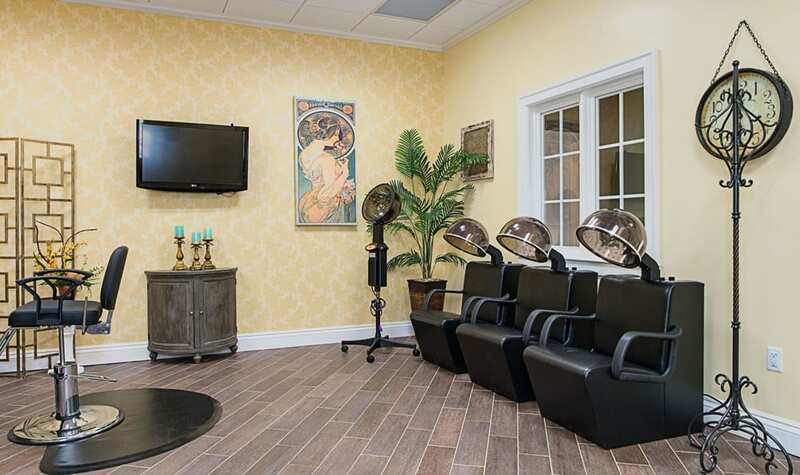 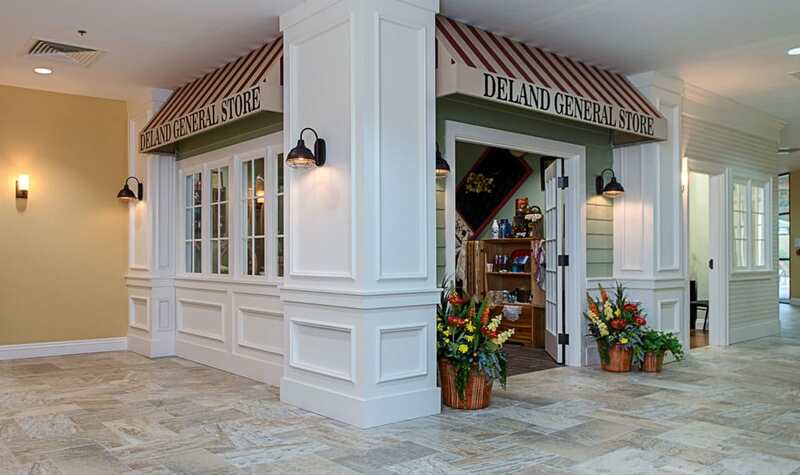 We encourage you to come see all that our community offers in person.